Underwater fishing cameras are gaining popularity amongst anglers of all sorts because of their functionality and convenience. In olden times they were typically used by ice fishermen. But today all fishermen use them because they enable you to see the exact happenings below water while you are fishing. This is lot more beneficial than traditional fishing. 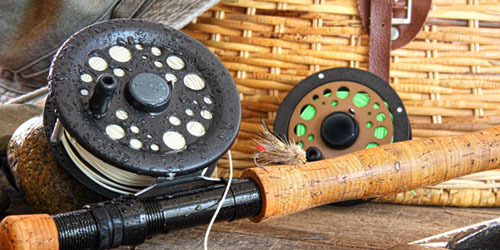 You can locate the fish exactly and are assured of a huge catch. Above that it shows you the beautiful seascape full of amazing colors and aquatic creatures. 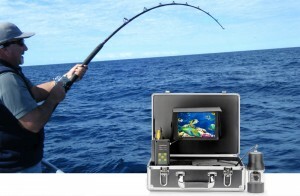 Therefore an underwater fishing camera is sure to increase the enjoyment of every fishing trip. To add to the fun, these cameras enable you to make beautiful underwater videos. Let’s see what else these cameras can do for you and what you should consider while buying one. An underwater fishing camera will find the exact location of fish for you and that too, anytime, regardless of whether you are out on your fishing expedition or days before that. This camera shows you the types of fish present in the waters, their abundance and other structures present at that spot. This camera also tells you about the water bed, whether it is hard (rocky) or soft (sand or soil). 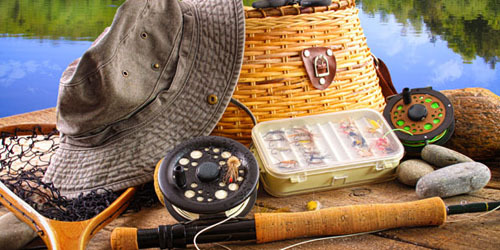 When you have all this information, it is easy for you to know what fish you can catch. 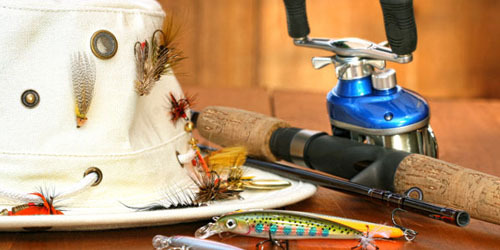 Also you can easily find which baits are the most alluring for the fish; thus you can know more about their behavior. Underwater fishing cameras are available in wide range of prices; so, there is one for everyone. They can be either kept fixed to a down-rigger or can be towed across the water. They can show you the underwater scene from various angles, from side or straight down, or even a bit upward. In short, they are versatile. If kids are with you on a long fishing trip, they are almost sure to get bored. With nothing amusing for them except a vast expanse of water with sparingly seen seagulls or dolphins if you are very, very lucky, they start losing their interest soon. Even you and other adults too may undergo this boredom. In such a condition, underwater fishing cameras provide great entertainment for kids as well as adults. Children tend to love animals, fish and birds, and so, they love the underwater filming, while you can focus on your next catch. Some cameras feature AM/FM radio too, so that you can keep getting latest updates on weather and other news, while children can run their favorite channels. And some other cameras even have TC/VCR for recording. In short, these cameras provide great entertainment aboard. It is logical to think that underwater cameras may scare away fish rather than attracting them. Actually different fish get affected differently by the cameras. But on an average, it has been noticed that fish are not scared of these cameras. For example, pike has been known to bump their nose with the camera and even tend to love it if it is bluegill-shaped. On the other hand, crappie tend to scatter from the IR light of this camera and shy away from it in regular light. This difficulty can be overcome by using a downward angle. Bass too are known to bump the camera with their nose and large bass may even bite it if it is infrared and shaped like a fish. Panfish-shaped cameras have gills attached. They are famous to work well with walleye. It has also been observed that northern pike approach the underwater cameras and try to gulp them. If that happens with you, you can see and show your kids the sight inside the body of the fish. Besides featuring radio, TV and VCR, underwater fishing cameras sport various shapes and depth adjustments. You can dip them at 2 feet and also 40 feet. They feature shapes of not only fish, but also of underwater brush and weed beds, thus attracting fish in search of food. Let’s now consider what you should look for while buying an underwater fishing camera. These cameras are mainly of two types – compact and dSLR (digital single lens reflex). Both have their own pros and cons. Compact cameras are extremely easy to use and far more inexpensive than the dSLR cameras. However dSLR cameras provide greater control over settings and functions. You can also change their lenses. Their drawback is they are more difficult to operate for newbie photographers. The main benefit of compact cameras is they are easy to use. You get several models to choose one that suits your exact need and convenience. A compact camera is ideal for beginners. But it has some drawbacks too. Here is a list of the pros and cons of compact underwater camera. It is advisable to consider the dSLR cameras before deciding upon a compact camera. dSLR camera features greater control along with the ability to change a wide array of detachable lenses. However it has also some shortcomings. Here is the list of pros and cons of dSLR cameras. For a vast range of game and underwater fishing cameras, visit Chinavasion.com. 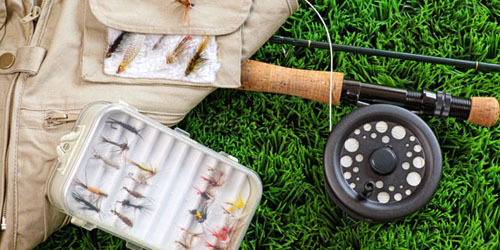 No matter, whether you are an angler (newbie or experienced, commercial or amateur), scientist, environmentalist or marine engineer, you are bound to get a camera suitable to your needs. 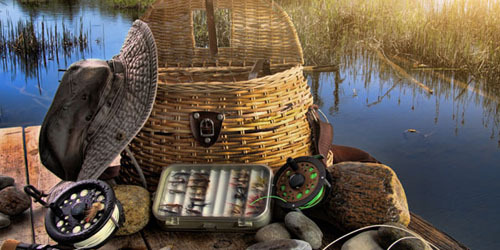 All their products including underwater fishing cameras are high quality and sport a wide range of features. They can be used in a variety of ways making them convenient for a user of any skill level. So, if you are planning to buy an underwater fishing camera, don’t forget to take a look at these cameras by Chinavasion.com.